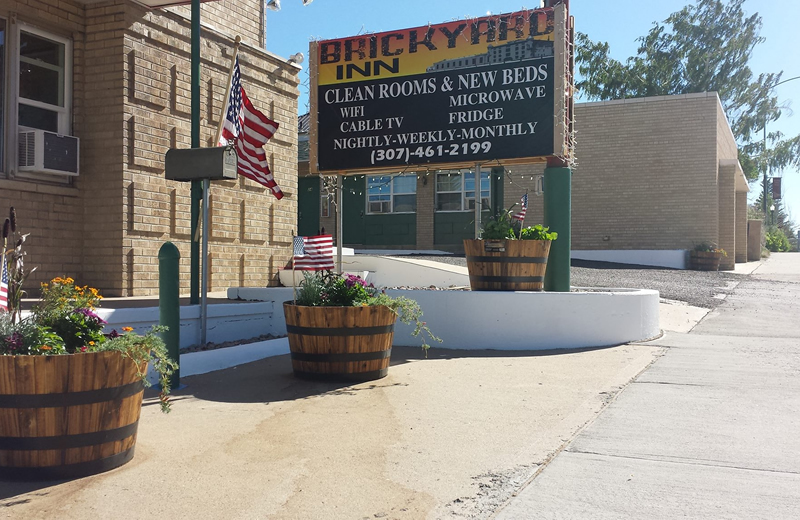 Our names are Mike and Ruth Perry, we purchased the Brickyard Inn July 2015 and have been making renovations and improvements throughout the hotel including brand new beds, new windows, and new doors creating a warm and welcome environment to our valued guests. 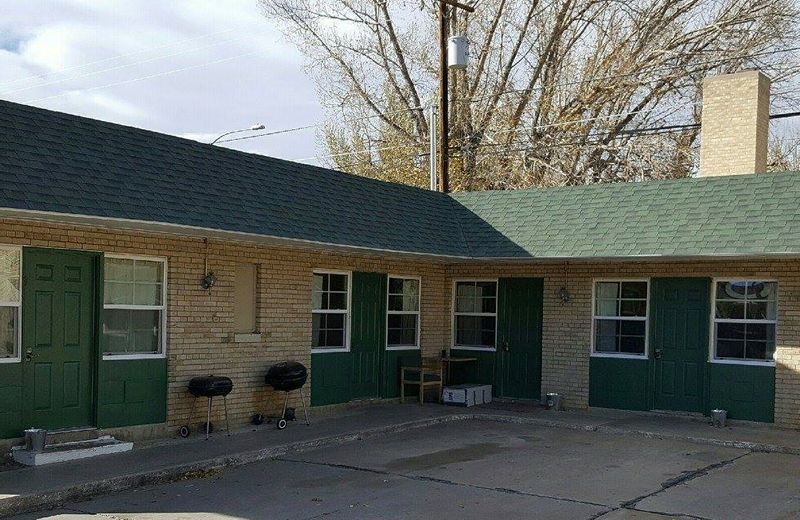 We offer short and long term room rentals for the travelers, lodging for construction crews, and short term housing needs. 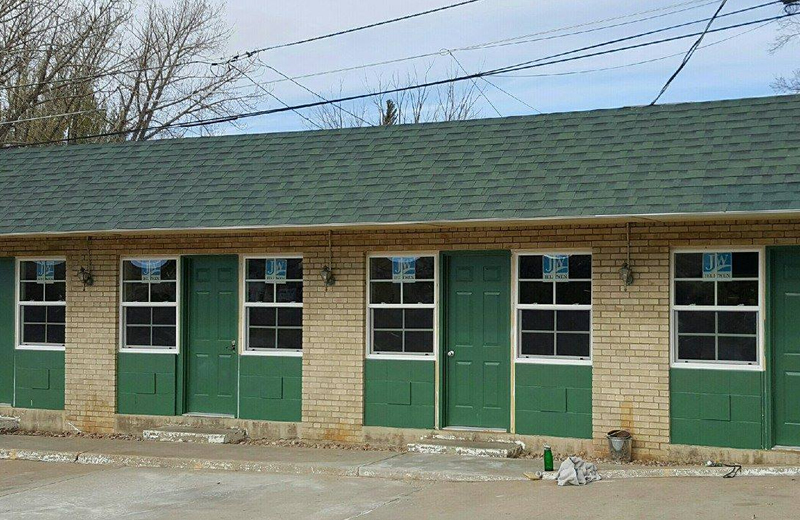 We offer monthly, weekly and nightly rates. 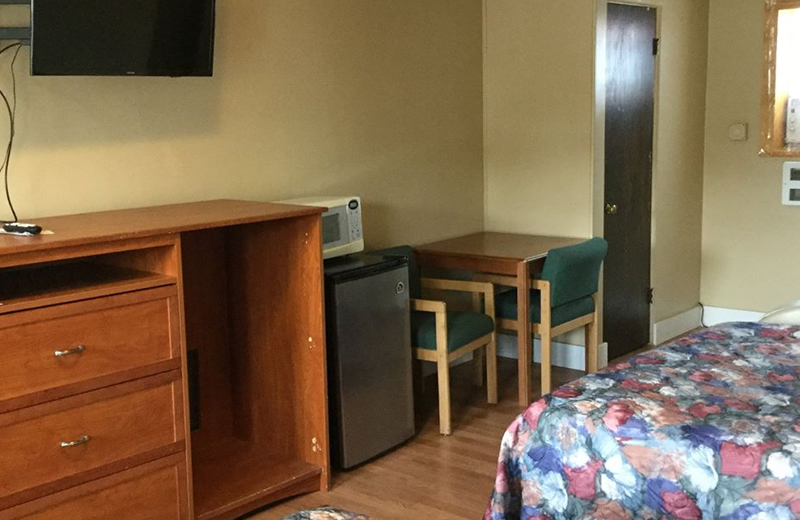 Free Wi-Fi, cable TV, hot showers, clean rooms, microwaves and 5 cu. refrigerators.